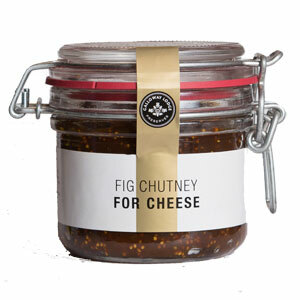 Enjoy this delicious fig chutney with your next plate of cheese! Spreadable, just slightly tangy, and full of fig flavor that goes well with strong cheese flavors. 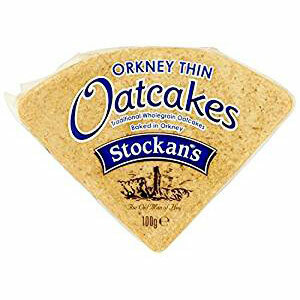 Made by Galloway Lodge in small batches, thickened by slow cooking until the chutney is rich and mellow. 8.0 oz jar - won't last long! Ingredients: Figs(28%), Onion, Malt Vinegar(5%)(from Barley), Sugar, Brown Sugar, Raisins, Water, Salt, Sunflower Oil, Ginger, Garlic, Nutmeg, Cinnamon. Allergy Advice:Malt Vinegar comes from barley which contains gluten. Galloway Lodge Preserves is a family run company in Gatehouse-of-Fleet in the heart of Galloway, devoted to making delicious marmalades, jams, chutneys, jellies and mustard for over 30 years. 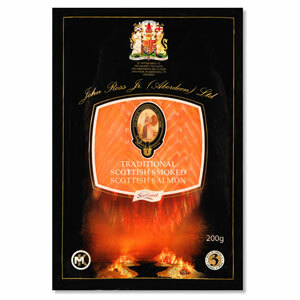 Fiona Hesketh and her capable staff use only the finest ingredients and cook in small batches using traditional methods. 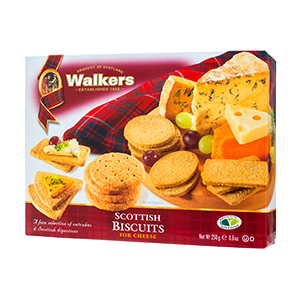 This guarantees a quality product with an authentic taste. This is a non-perishable food item. If you are ordering non-perishable food products and non-food products to ship to the 48 continental United States, you pay a flat rate of $15 for ground shipping. Delivery will be from 5 to 10 days from the time you place your order. Delivery will be by UPS Ground Delivery or USPS Priority Mail depending on the weight and ship to location. All orders are shipped from our North Carolina warehouse. I've never eaten chutney before, but this is great. If you like mincemeat pie you will like fig chutney. 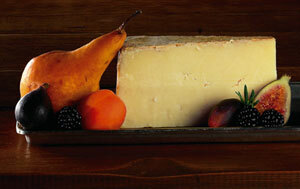 It goes very well with the Isle of Mull Farmhouse Cheese.